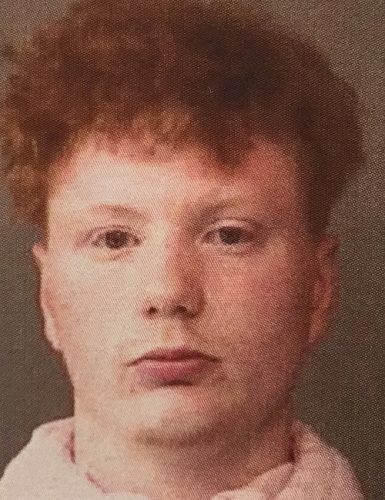 Oct. 26 — Steven James Burnworth, Jr., 18, 3169 W. Myrtle Glen Road, Silver Lake, was booked for theft. Bond: $5,250 surety and cash. 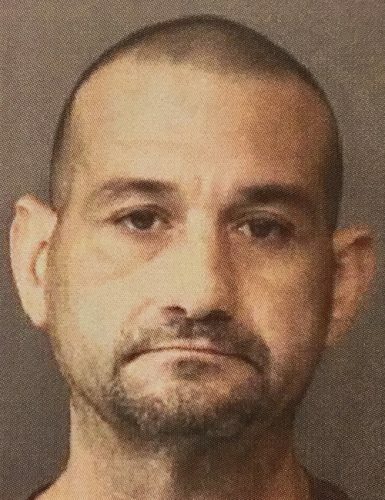 Oct. 26 — James Marcus Elliott, Jr., 40, 402 W. Main St., Silver Lake, was booked for misdemeanor failure to appear. No bond. 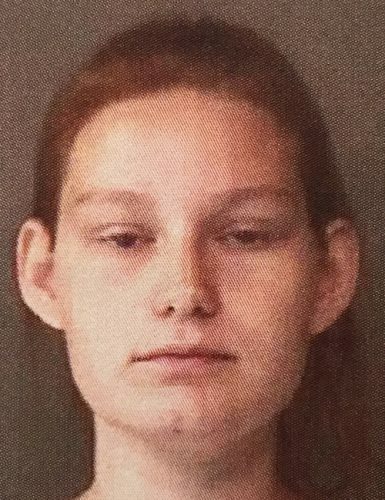 Oct. 26 — Tiffany Lynn Fendley, 21, 320 W. Jackson Blvd., Elkhart, was booked for misdemeanor failure to appear. No bond. 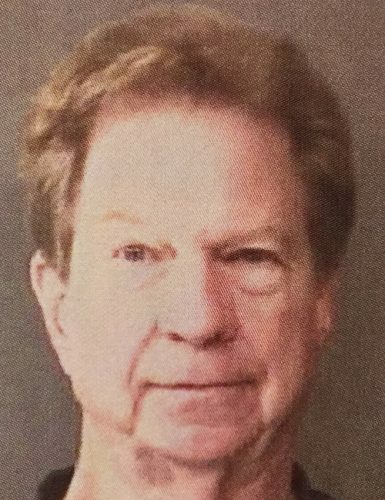 Oct. 26 — Steven Kent Hart, 65, 2516 Brookshire Drive, Kokomo, was booked for residential entry. Bond: $5,750 surety and cash. 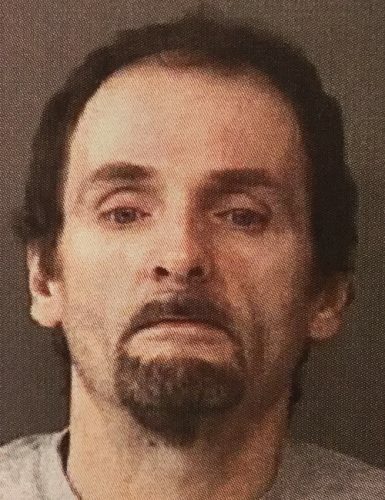 Oct. 26 — James Patrick Maggert, 48, 56675 Pulver Road, Three Rivers, Mich., was booked for failure to appear, original charge a misdemeanor. Bond: $1,000 cash. Oct. 26 — Byron Keith Parsons, 52, 585 W. 5th St., Peru, was booked for possession of methamphetamine and failure to appear, original charge a misdemeanor. Bond: $5,250 surety and cash. 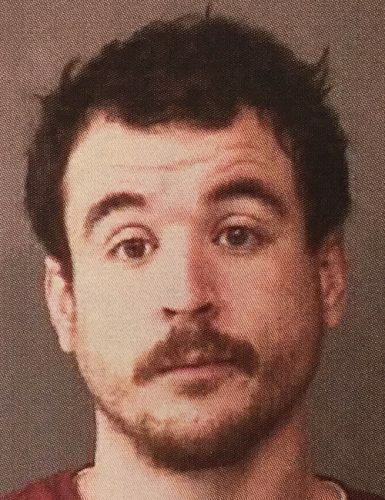 Oct. 26 — Devon Pete Poe, 31, 3104 E. Wooster Road, No. 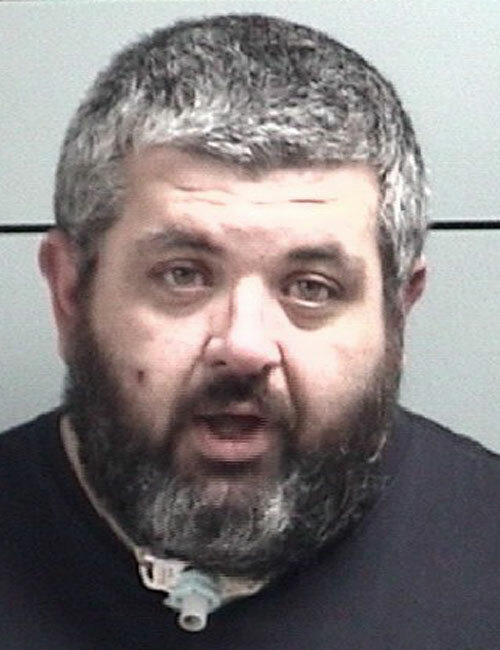 59, Pierceton, was booked for three counts of misdemeanor failure to appear. Bond: $400 cash. 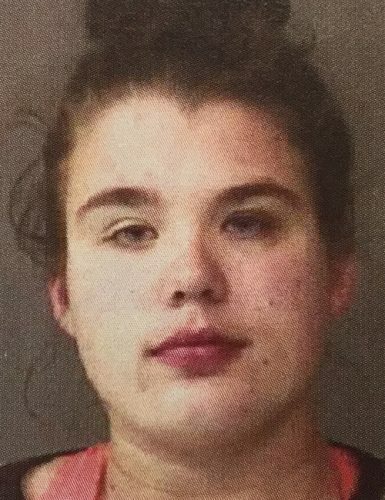 Oct. 26 — Courtney Irene Pruitt, 19, 404 N. High St., Silver Lake, was booked for theft. Bond: $5,250 surety and cash. 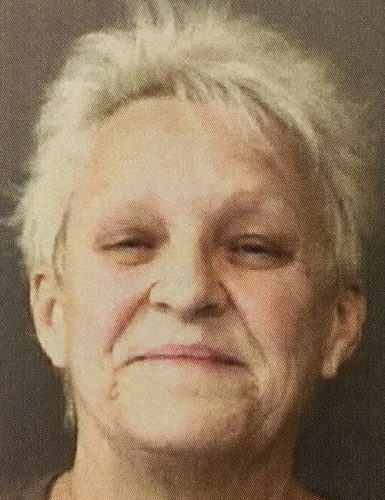 Oct. 26 — Carol Sue Rittershouse, 63, 106 W. Wells St., Silver Lake, was booked for theft. Bond: $600 cash. 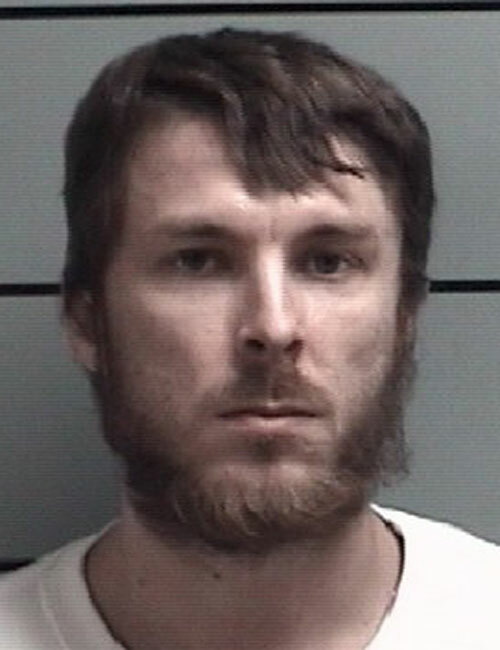 Oct. 26 — Beau Allen Williams, 27, 105 N. Main St., Sidney, was booked for operating while intoxicated with a prior and driving while suspended with a prior. Bond: $5,250 surety and cash. 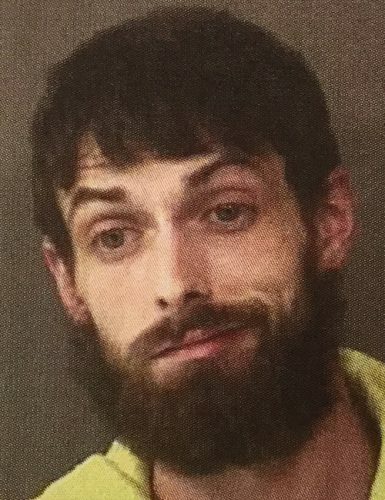 Oct. 24 — Brandon Jay Chilcutt, 29, 502 S. Manor Drive, Syracuse, booked for burglary. No bond listed. 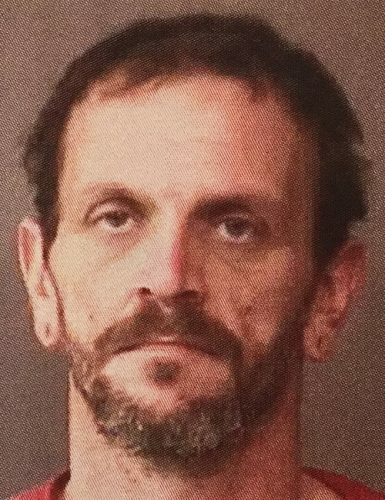 Oct. 25 — Michael Donald Jacobs, 41, Mishawaka, booked for possession of methamphetamine and possession of marijuana. 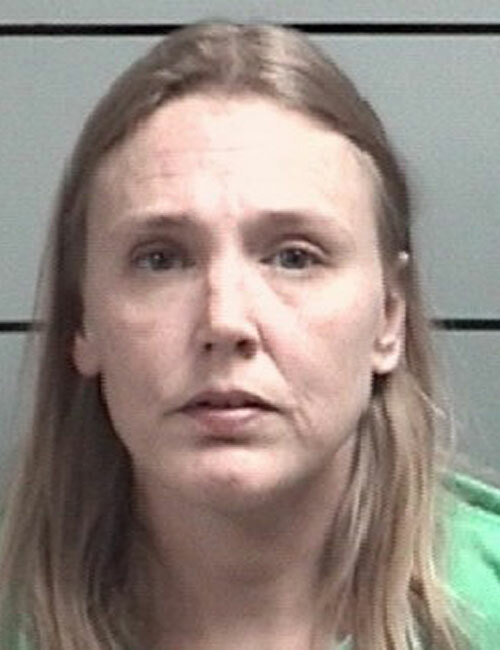 Oct. 25 — Angela Marie Singleton, 41, Bremen, booked for possession of methamphetamine and possession of marijuana. 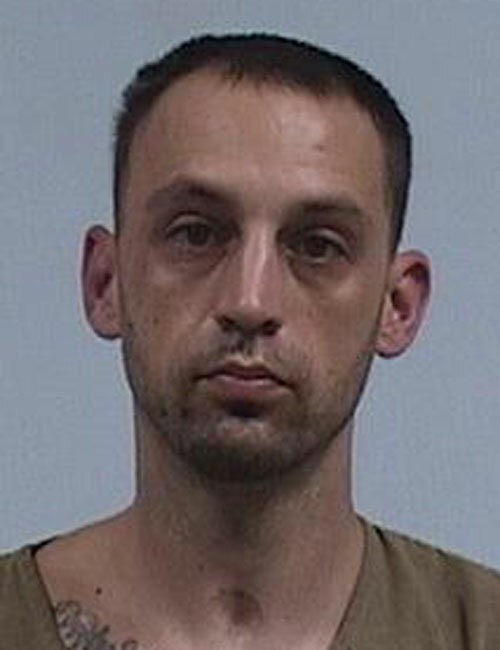 Oct. 24 — Chad Daid Bienz, 32, Fort Wayne, booked for driving while suspended with prior and a warrant from Whitley County.